I don't really celebrate because our family wasn't really the type to go full on- just a simple reunion dinner with our family! If you want to know more about what Chinese New Year mean to me, you can head here to read what I wrote regarding that topic. During Chinese New Year and visiting, the younger ones (AKA those who hasn't got married) will receive an Ang Bao from adults (AKA married), which is Red Packets! 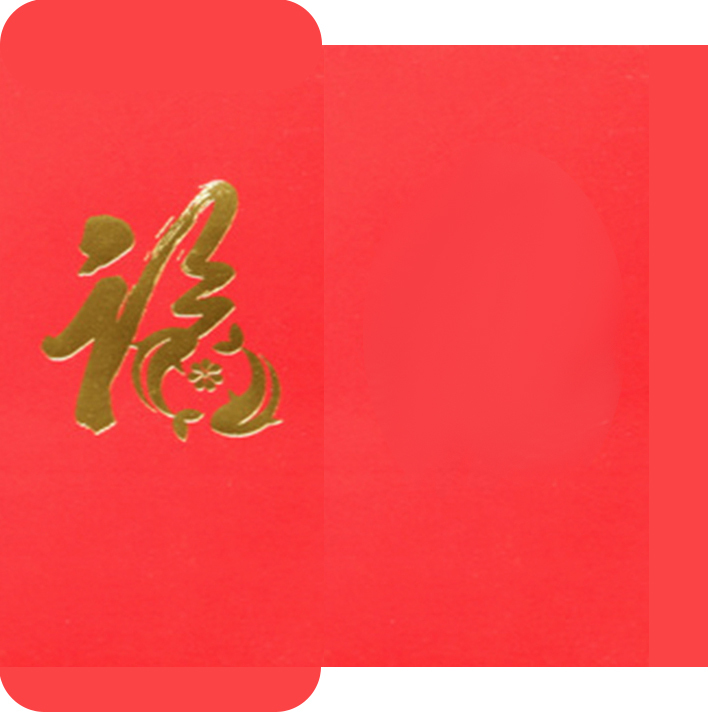 These red packets will have money inside, but usually as a form of gesture. Of course people with rich relatives would usually receive more, but it's the gestures that counts in my opinion. So to mark the occasion, I made some miniature ang baos! YES THE ONES IN THE PHOTO ABOVE IS A MINIATURE! AHAHAA. I learnt quite a bit from using Photoshop from this project too! I do hope I'll be able to make more packaging and stuff in the near future with this skill. Now during Chinese New Year, whenever we go visiting, we have to bring two mandarin oranges to the said person's house, and exchanging those two oranges we brought with theirs! Hence I made a miniature piece of oranges! Love the slightly glazed look on the miniature that real oranges have hehe. I also glued two ang bao packets at the back! You can see the folds here haha. These ang bao packets definitely give it the decoration piece a CNY feeling and changes the whole theme! It's a wonder how these little things makes everything different. This were given to my mum as a gift! During Chinese New Year, there's also a lot of goodies that only pops out during that period! This is a Kueh Lapis (or Kek Lapis) that I learnt how to make in one of AiClay's CNY goodies workshop! I didn't want to post the pineapple tarts because it's made with a mold (for time saving purposes during workshop) hence it's not truly my work. BUT THE TARTS ARE AMAZING TOO RIGHT!! The Kueh Lapis was made by me and I did a couple so I just put everything on a plate hahaha. So yep! These were the #craftoftheday posts that I have for those two weeks! The rest were AiClay's Pocket Kitchen tutorial, which can be seen in the review of AiClay's Pocket Kitchen kit! If you haven't read the post, you really won't understand how awesome the kit is. Really. Yes, this will be the end to the resolution of posting a completed craft piece every day for #craftoftheday. I know new year's resolution usually doesn't last very long for a lot of people, but I was determined to keep it as long as possible! However, I'm gonna have to stop this now because I want to make videos, and it will take me quite awhile to dabble on it and explore that area! I'm glad I at least did it every day for more than a month ahahhaahha. I do hope I'll still be able to update my instagram as many photos as possible, and maybe more work in progress shots! But yes, I do want to focus on making videos as of now! I hope I can finish at least a video by next week...but it might take me more time! Next week is gonna be such a busy week for me haha.